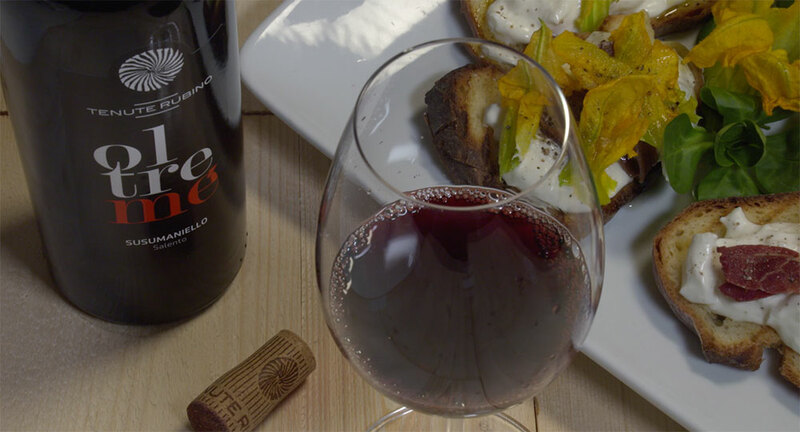 A new video-recipe series opens with the wines of Tenute Rubino. A refreshing and scrumptious way to enjoy an unforgettable summer at the table. 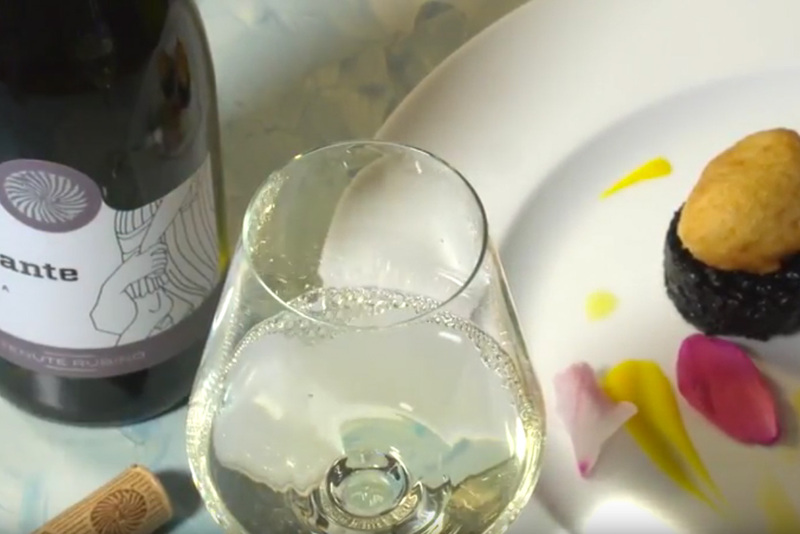 The wine-pairing with Saturnino marks the beginning of a first series of twelve video-recipes featuring the wines of Tenute Rubino. 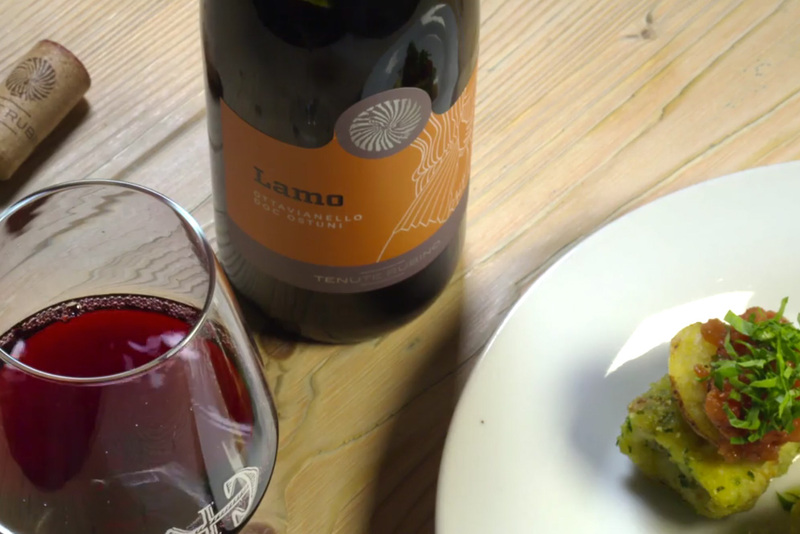 On show, the talent of several gifted chefs working in the Salento area and a selection of labels chosen by Luigi Rubino and Romina Leopardi, to achieve the most intriguing and delicious wine&food combinations. 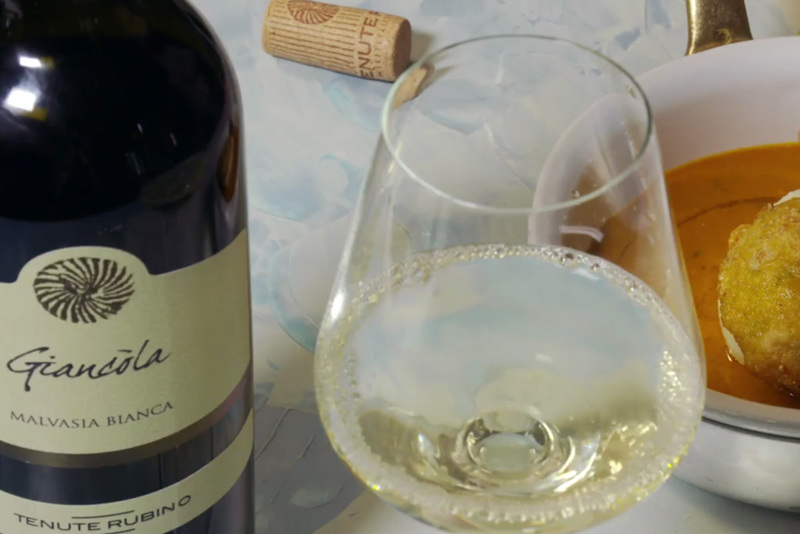 On the one hand, the chefs’ craftsmanship and elegant gestures and, on the other, expert advice on how to choose the best wine thanks to precise and accessible information about the characteristics of each label. 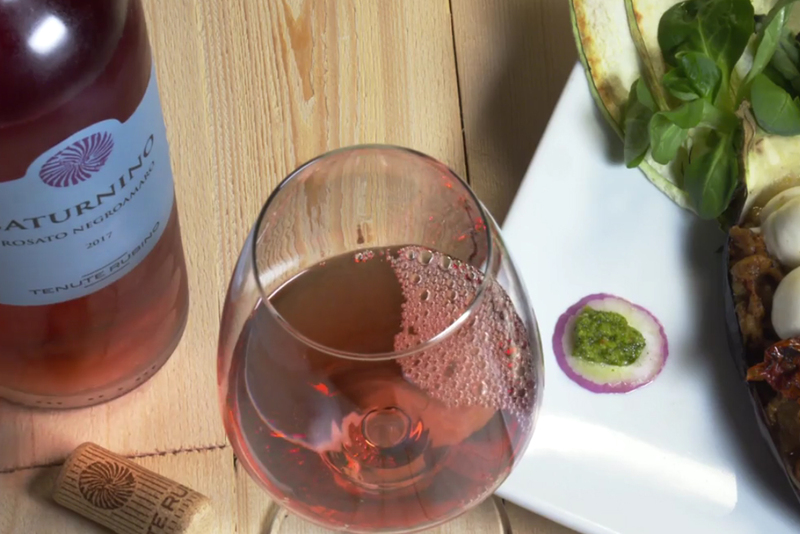 Wine and food are the best ambassadors for a local territory and a community. There is nothing new about that. 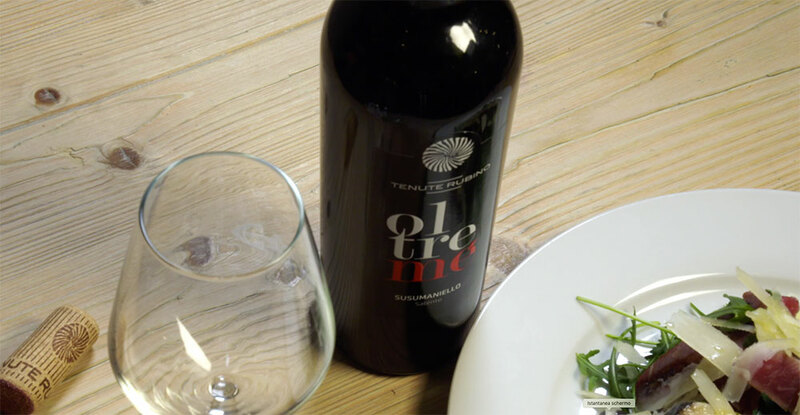 As a tribute to Puglia and its rich food culture, a culture that has few equals in the world in terms of ingredients and recipes, Tenute Rubino is glad to have joined Opera Food, an initiative created by Vie del Gusto, owned by the publishing group M.E.T.E. 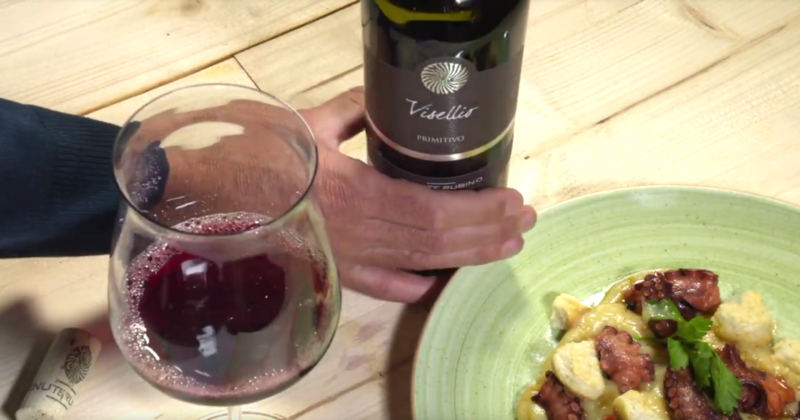 Italy, which will dedicate its video-recipe series to the world of Apulian food. A journey through the flavours of this wonderful region, to discover simple and enticing combinations that will tempt you to run out the door and source all the ingredients right away, test your cooking skills with the help of these accessible tutorials which will guide you through every step of each recipe. From Ostuni to Lecce, passing through Polignano a Mare and Brindisi, we will travel through the entire heel of the Italian peninsula throughout the summer season, featuring appetizers, first and main courses, plenty of seafood and seasonal vegetables, light, immediate and intriguing. 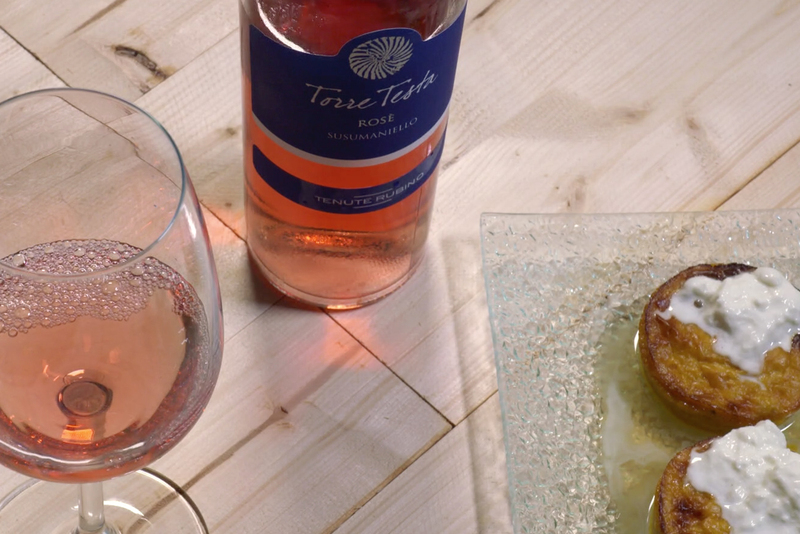 Tenute Rubino will invite you to discover its freshest, most aromatic and seductive white wines such as Giancòla, Lamo and Mimante; the house crus Visellio and Saturnino; not forgetting the wines obtained from the Apulian native grape Susumanielllo, such as the crisp Torre Testa Rosè or the extraordinary perlage of the classic Sumarè method and the intriguing red Oltremé. So, sharpen your knives and keep a wine glass ready, this should be good. In Ostuni, one of Italy’s most beautiful villages, we find the restaurant Porta Nuova with its terrace overlooking the 15th century Aragonese tower and tall windows that open on a valley of olive groves which disappear below into the town’s Marina. In this magnificent temple dedicated to taste, the summer season is the time to savour Porta Nuova’s beautiful seafood dishes as the good weather always seems to bring out the best out of the experience. 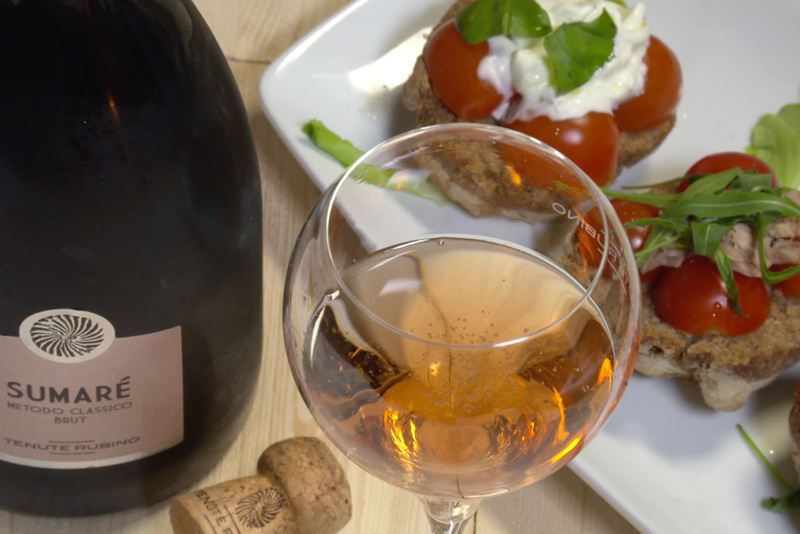 It is here that the most demanding gourmet can find preparations where the quality of the ingredients, from Puglia and southern Italy, meets the kind of craftsmanship that can enhance the contribution of each to the final composition. 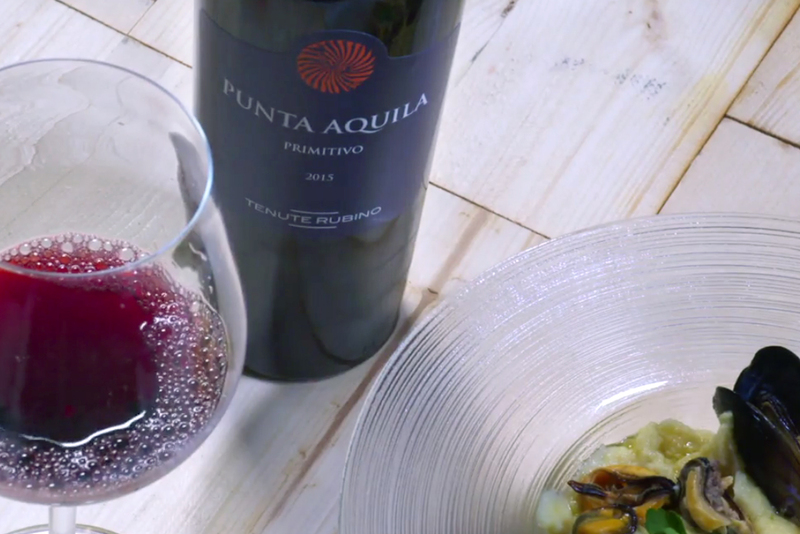 In this first episode of Opera Food with Tenute Rubino, we have the first enticing example of this approach to cooking, the preparation of durum wheat Tubettini pasta served with monkfish chunks and pendolino tomatoes. Three simple ingredients are all you need to create this delicious and easy to reproduce dish: the light-textured flesh of the fish is enveloped by the tomato, its natural flavour and delicacy enhanced. 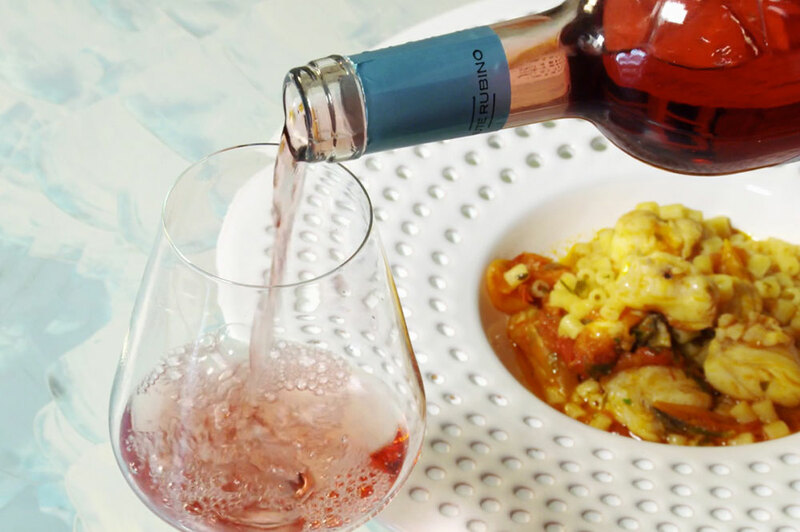 We have decided to pair this beautiful dish with a glass of Saturnino a rosé wine obtained from Negroamaro grapes, with its fragrant notes of pomegranate, raspberries and strawberries, its fresh and perfectly balanced palate.